With temperatures dropping over the last few weeks, many homeowners will be thinking about the winter maintenance needed to protect their homes. Doing so can save you a lot of money and inconvenience in the event of weather-related damage. According to Regal Estates, some of the most problematic issues to affect a house in winter include frozen pipes, roof problems and boiler breakdowns. But one problem you might not have foreseen is frozen locks. 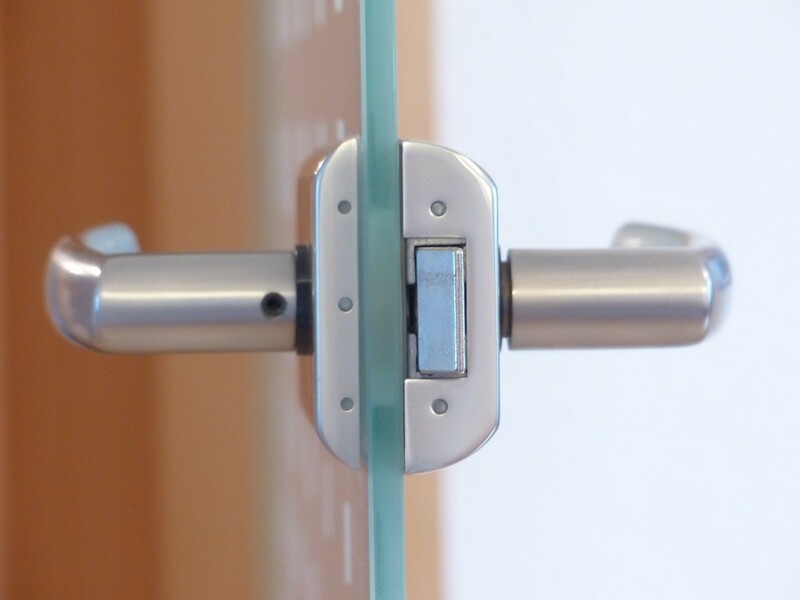 When temperatures plummet, locks can freeze and doors can shrink, expand and ultimately warp so that they can’t be opened. This can be at best inconvenient and at worse dangerous, especially if it’s dark or you have young children with you. 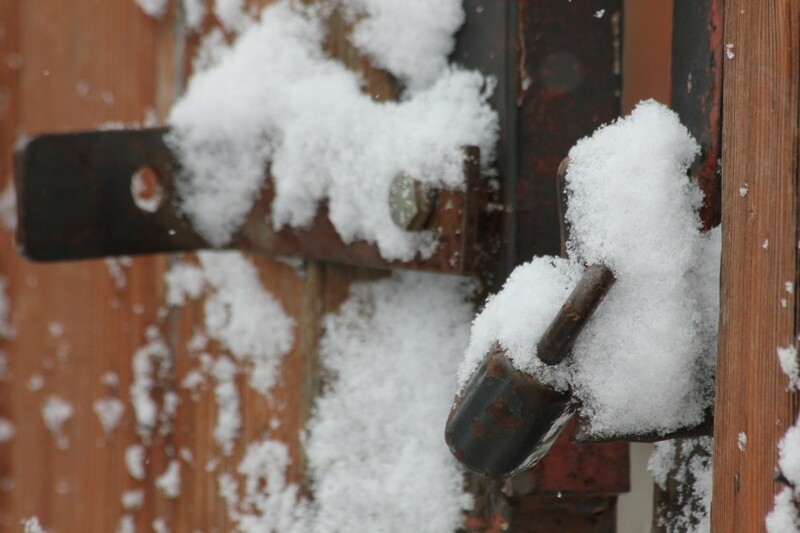 If you find yourself out in the cold due to frozen locks, here are some tips to help you out. Hand sanitizer is a nifty tool for dealing with frozen locks, as the alcohol in the substance melts the ice in record time. At this time of year, when cold germs and winter bugs are rife, it is an item that many people carry around with them in their bags or cars. If you have a cigarette lighter, then use this to heat up your door key for a few seconds. The rise in temperature should help the key ease its way through the ice and into the lock. Failing this, you can use the lighter from your car or even warm the key up between your hands for a little while. This is a great tool for loosening all manner of household and garden features that may be stuck due to rust, ice or simply lack of use. Keep a can in your shed for emergencies such as these. But remember not to use the flame method on it after applying WD-40, as it is extremely flammable. If you really are in dire straits and have no tools to help ease the lock and it still refuses to budge, then a Sheffield locksmith such as hallamlocksmiths.co.uk should be able to help you out. Or you could appeal to a neighbour or friend who might be able to provide you with one of the aforementioned items to get you back indoors. Failing that, they might just invite you in until it gets a little warmer!